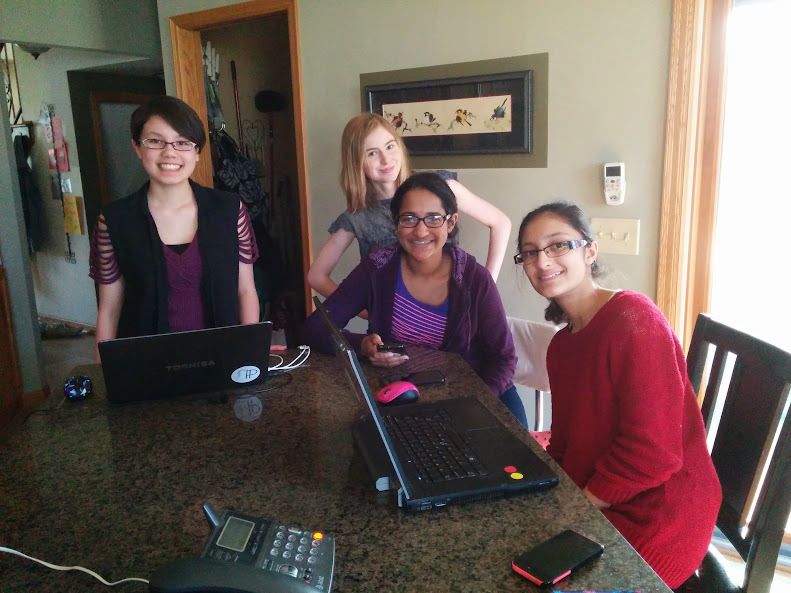 On March 17th, we were invited by FIRST to join a Twitter chat for FLL teams, which took place on April 15th. The theme was “Winding down and gearing up [for the new season of FLL]”. Teams could join in and ask their own questions by tweeting with the hashtag #FIRSTQA. We had a lot of fun talking with the FIRST Lego League Twitter managers and Droids Robotics (another experienced team) during the online chat.